First Night in PBAx – Cheetah Fun! I bowled 198, 196, 200 for 594. I went 3-0 in a best of 5 series. I threw the Storm Natural all night which just kept me in play. 1. A few times, I lost the ball to the 3 board which left me washouts. Probably about 3 or 4 for the night 🙁 I think that’s the risk that comes with using Urethane. However, the once or twice I pulled it to 8 at the breakpoint, I got a strike and an 8 pin. Everyone else missing there was leaving nasty splits or crossing over. I’m not sure which was better, washouts or other nasty splits but I stuck with my gameplan. 2. Silly as it sounds, I didn’t wipe off my ball with a microfiber towel. As soon as I did, the ball started to bite again. 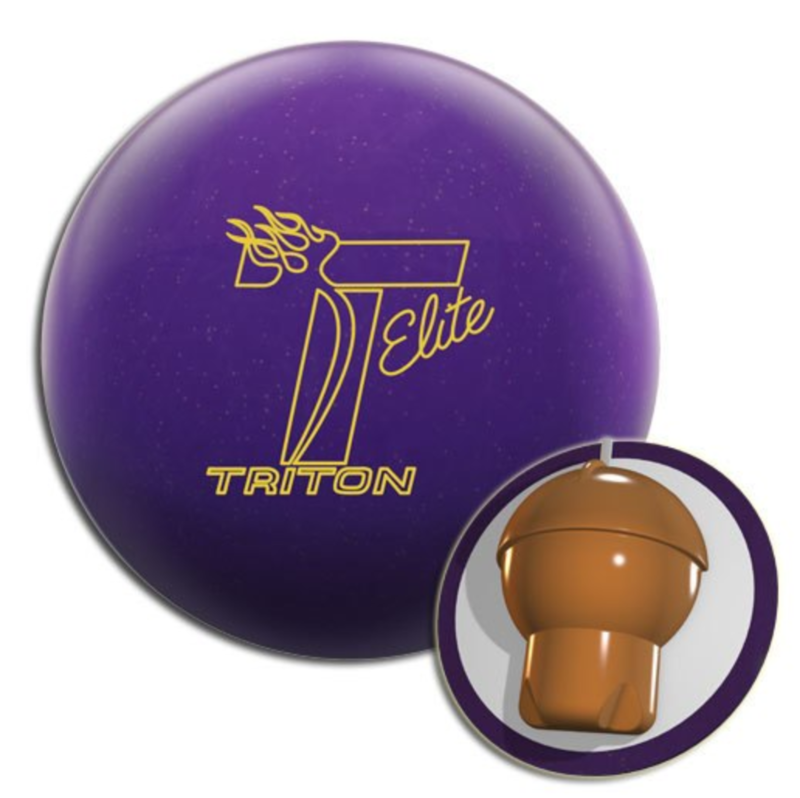 You have to remember how much oil sits on the cover of Urethane balls and it appears that PBA patterns are more sensitive than THS to the oil on the cover. Wipe your equipment down! Anyway, it was a decent night for the first PBAx night. Next week, I may try another piece of equipment that will be a bit more aggressive than the Natural and see if I can increase carry. My first night bowling on the PBAx Cheetah pattern turned out to be a pleasant surprise. My goal going in was to repeat my shots, leave makeable spares and to convert as many as possible. Basically, I just didn’t want to embarass myself. My games were 194 244 213 183 206 (1040 series / 208 average per game) I took 3 out of 5 games in my matches, winning those games I shot above deuce. Overall, a respectable night on a pro pattern. I played straight down the boards, aiming at the 4 board. I raised the ball in my hinge for a little more ball speed and did my best to hit my line over this target. I used a polished Furious with a 2000 abralon surface. It worked well. I threw 36 strikes on 58 first ball attempts, carrying nearly every pocket hit – a 62% carry rate. The edge of my thumb tape tore some skin off my thumb early in game 3 and it affected my play through game 4. Adjusting the tape in my thumbhole didn’t seem to work, neither did applying liquid skin to the tear. I made a ball change in game 5 to an old Brunswick ball I have, a Raging Red Fuze. It’s set up to go into an earlier roll but I gave it a 4000 abralon surface. It turned out to be a helpful ball change for more than just my thumb. With the shot opening up, I was able to go back to the same line and board position where I stood on the approach as I played in game 1. It gave an earlier read but less back end, so it ended up in the pocket, just with a different ball path than my Furious. It carried well, except I got hosed a stoned 9 pin, which was surrounded by strikes, so I lost a triple – but that’s bowling. My errant shots were mostly pulled and grabbed shots, caused mostly from my discomfort with playing this far outside. Funny, I can play 6/7 without a problem but moving just a 2-3 boards outside felt like I was on top of the channel. Hopefully, I’ll be more comfortable playing this line next week. I left just 3 single pin spares. My errant shots resulted in multi pin spares to shoot at, or splits. I left 5 splits, three of which were baby splits (2-7), two of which I converted. Another observation has to do with spare shooting. I picked 4 multi pin spares on good shots, but I picked them because of the shorter pattern. I noticed the earlier breakpoint increased the angle on my spare attempts, so it was easier to pick them. For next week, I intend to use my spare ball on more than just my left corner spares. 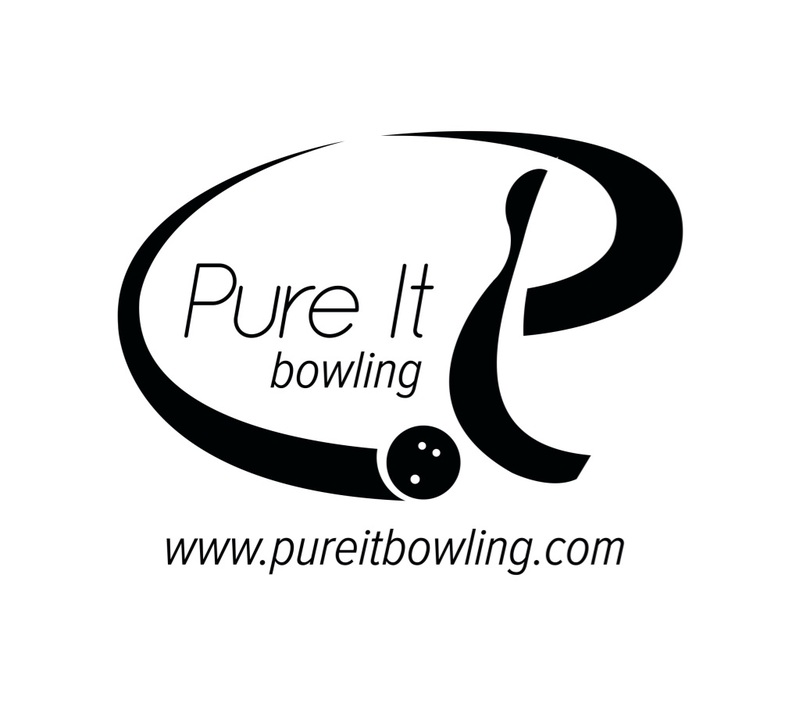 All right – I’ll admit to it – I’m a left handed bowler – so let the abuse begin!!! Good bowling John! Keep it up! 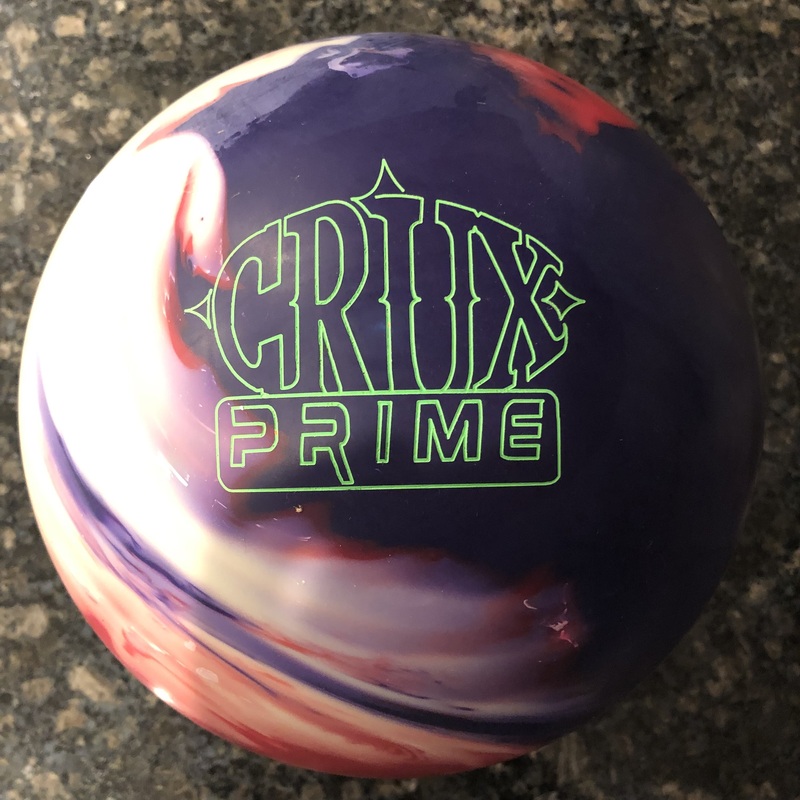 Last night was one of those nights that will make you wonder when bowling on a PBAx shot, i.e., how it can play so differently than the way it should, even from the previous week. Bowlers on either side of the pair I was on were saying the same thing: outside the 1st arrow was slick, inside the 1st arrow was breaking early and hard, moving in and swinging the shot led to an over/under reaction. The only thing consistent about the ball reaction was that it was inconsistent. 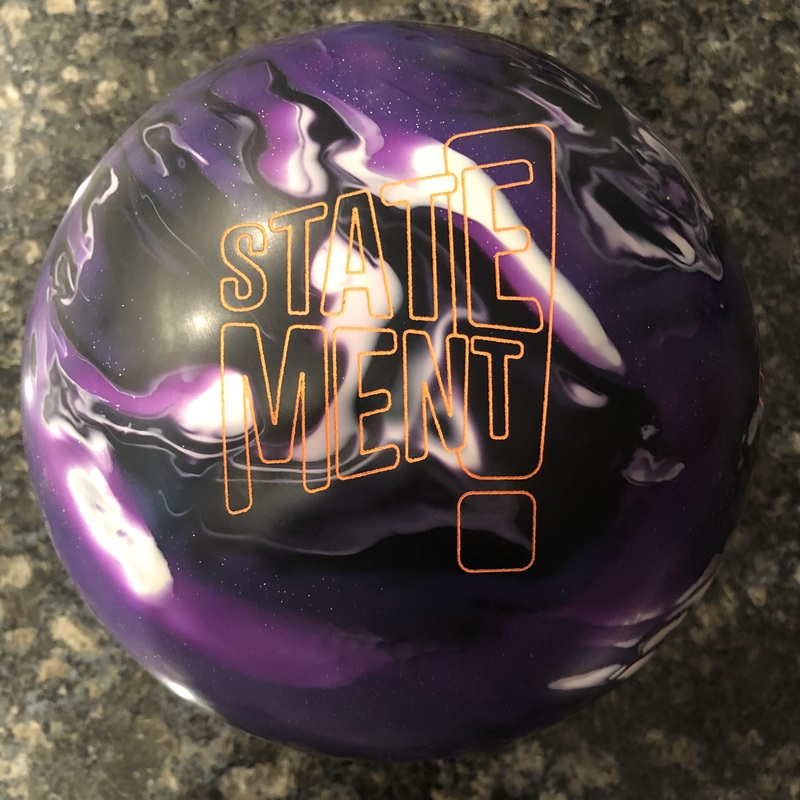 The hard part of bowling on last night’s Cheetah pattern was not letting uncertainty about my ball reaction crawl inside my head, which it did from time to time. This affects my delivery and makes it even more difficult to get a read on what the lanes were doing. Frankly, I’m glad we are done bowling on the Cheetah and I welcome the next pattern, the Viper. With it will be its own challenges – it’s two feet longer and oil volume increases at the end of the pattern. My game plan will be to leave home my pearlized equipment, and not polish the equipment I bring. Back to last night – I shot 194 181 198 175 748, averaging 187 for the night. I threw just 17 strikes in 4 games but did manage to bunch them in doubles most of the time, when I did throw them. I went through all of my equipment and ended up using a nine year old bowlng ball – Raging Red Fuze, which rolls early and doesn’t hook much. It gave me control, something my other equipment couldn’t give me. In the end, my spare game helped me throw some semi-respectable scores and win my match 3 games to 1. It’s really hard to bowl well when going high and then light for most of the night, with adjustments not working. If nothing else, last night taught me the benefit of repeating my shots and committing to a line outside of my comfort zone. You really have to put on blinders and make the shot while suppressing any anxiety you may have for a poor outcome. It’s not easy.